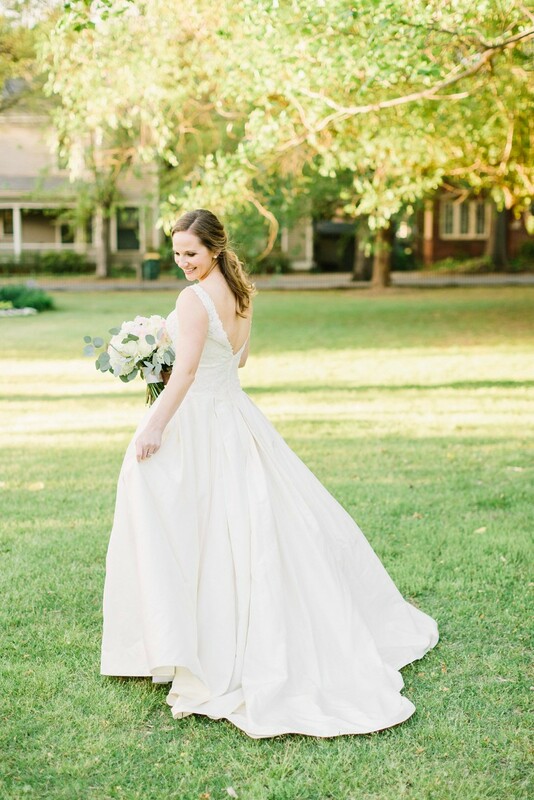 Annie McFadden got married on May 27, 2017, to Michael Cross. 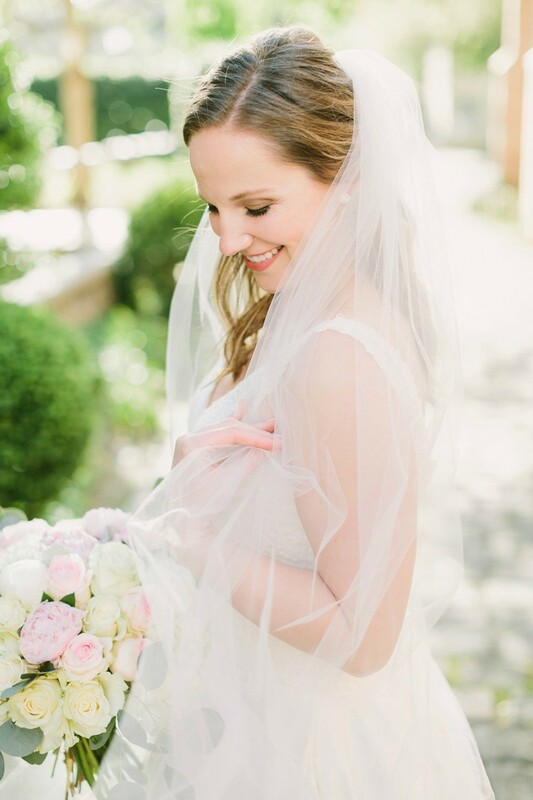 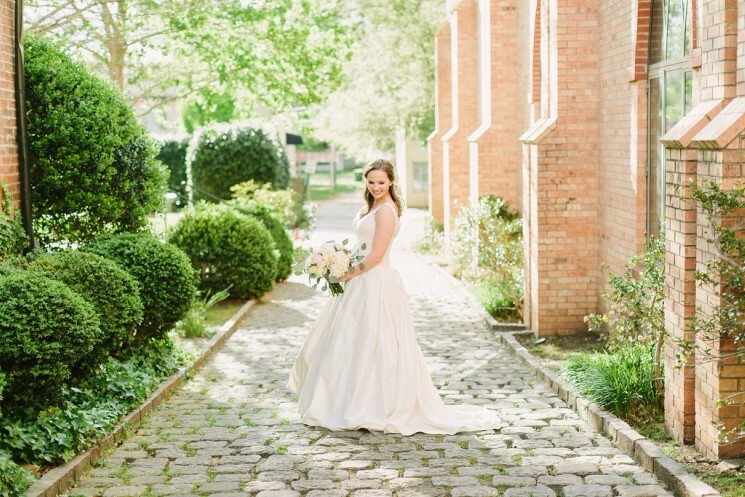 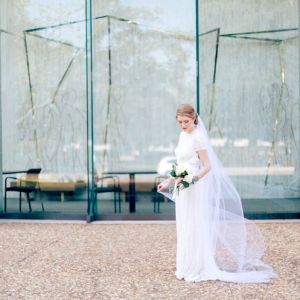 From the long veil to the downtown vibe of the cobblestone streets and brick pavers, her bridals are unique for sure! 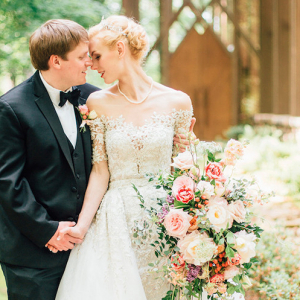 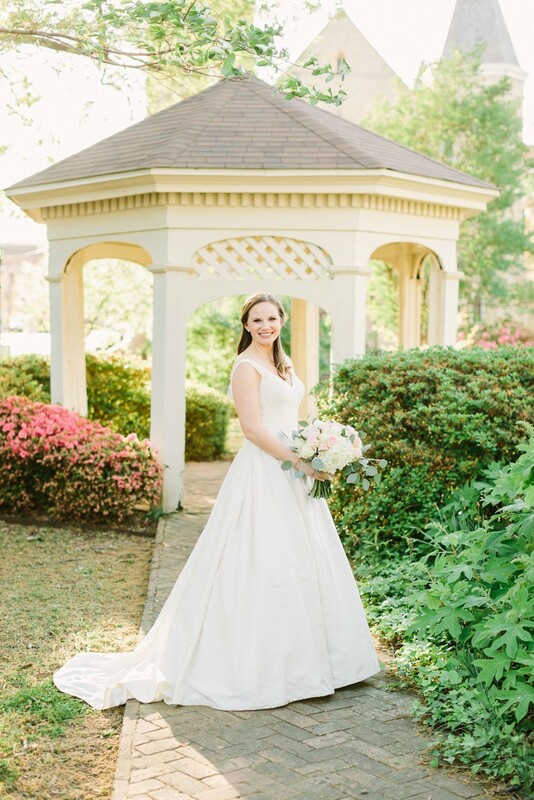 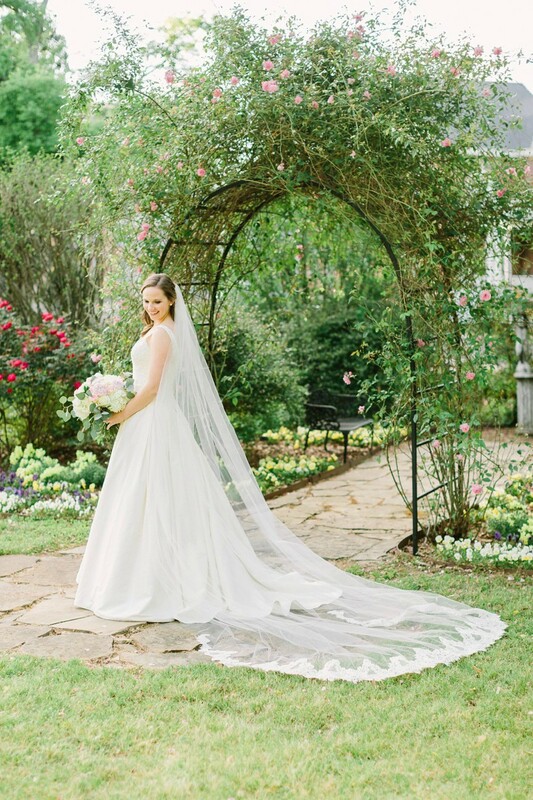 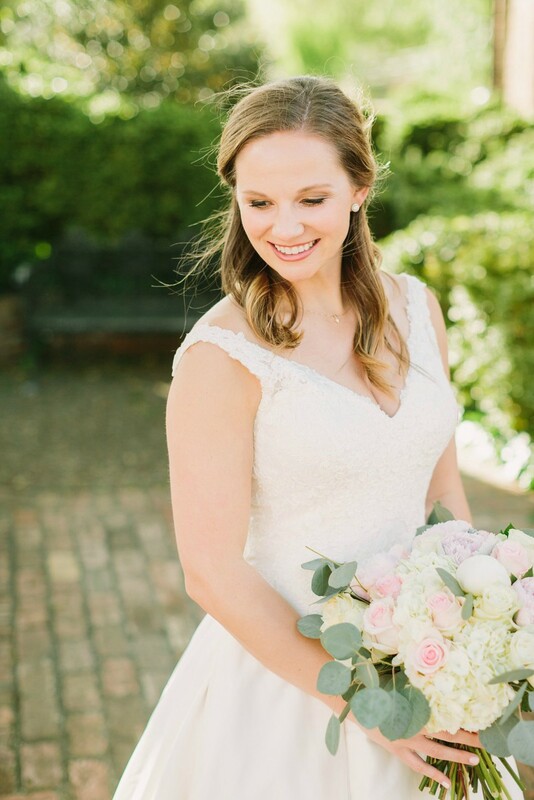 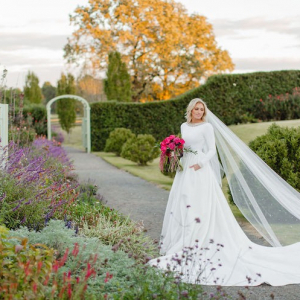 Annie McFadden, a beautiful Arkansas bride, got married on May 27, 2017, to Michael Cross. 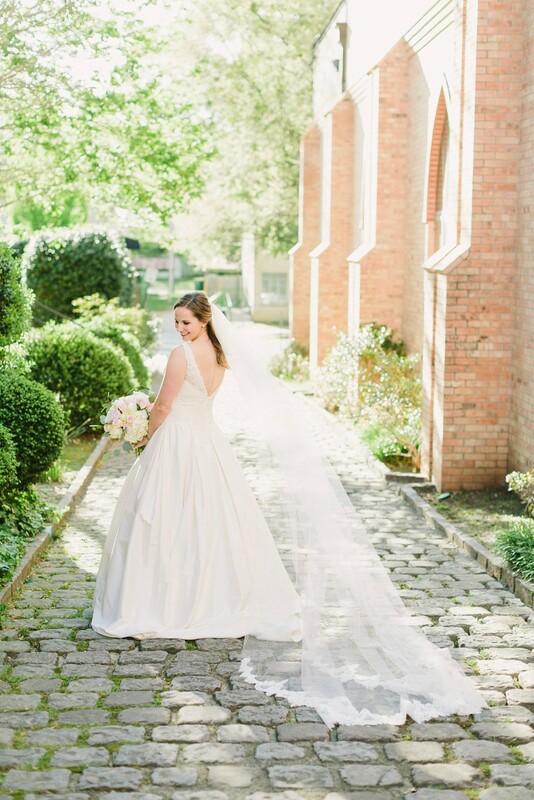 From the long veil to the downtown vibe of the cobblestone streets and brick pavers, her bridals are certainly unique! 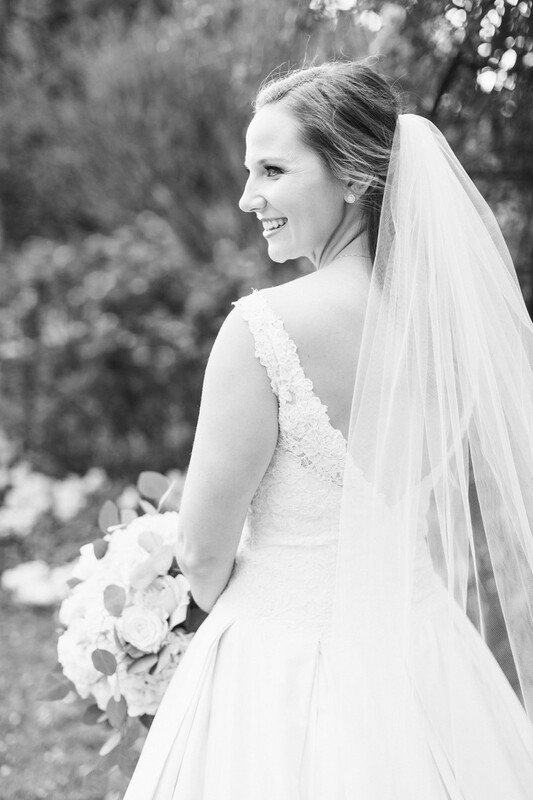 We wish Annie and Michael the happiest forever!